Re-architecture, redesign, and rebuild from top to bottom of the Information Technology website at Dartmouth College. Redesign and development, migration and implementation of 150+ college websites into OmniUpdate’s Content Management System. 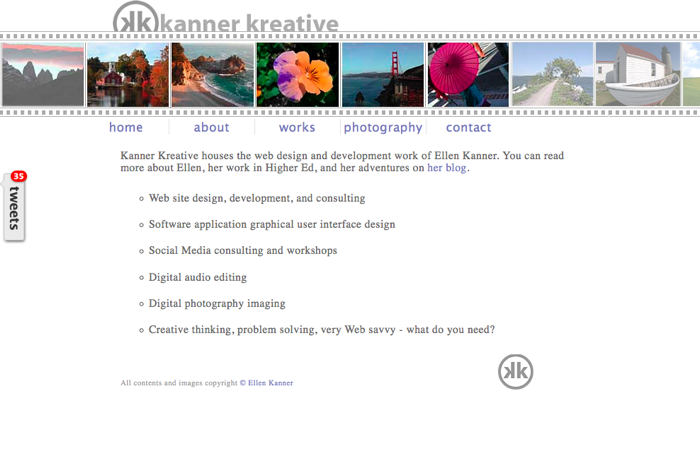 Redesign and project management of large website into the OmniUpdate (CMS). 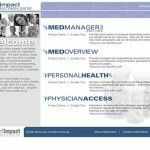 User interface design, wireframes and process flows for various web-based software tools for MedImpact, a pharmaceutical benefits management company based in San Diego. 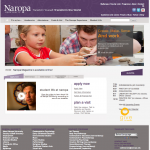 A college in Boulder, Coloroda, Naropa was looking for a cleaner, more deliberate approach to their website.